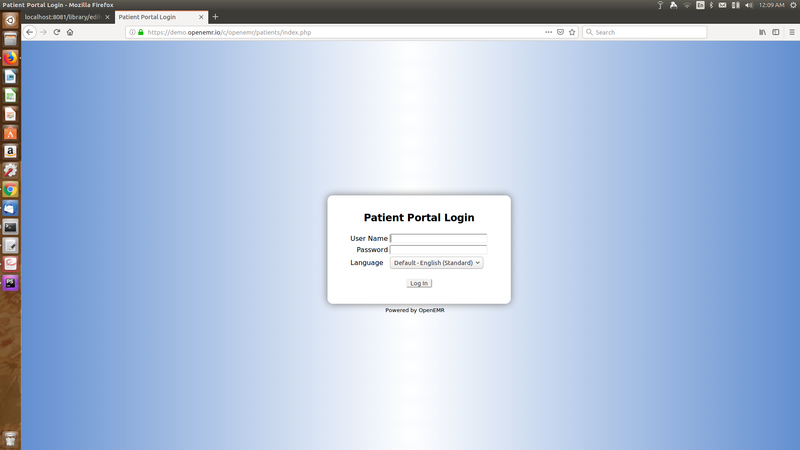 I am thinking it makes sense to remove the old onsite patient portal. Any thoughts on this? I think it can go, after all it will be done in new release. 1 commits changed 25 files with 18 additions and 3570 deletions. 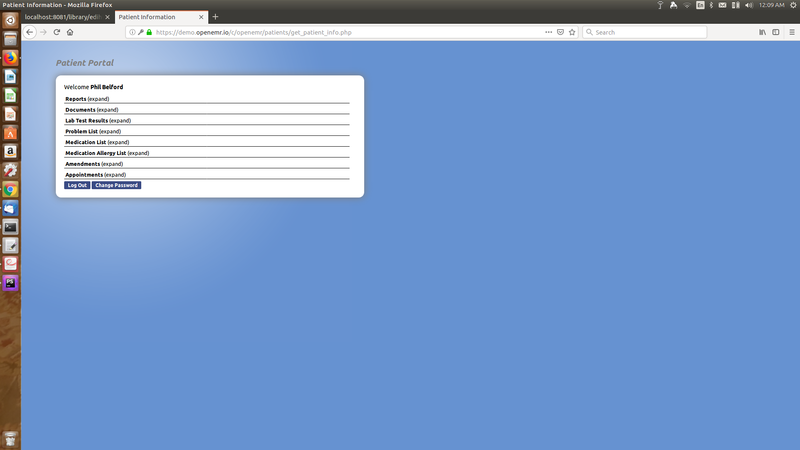 The old patient portal was just officially removed. Many thanks to the folks that supported and built the old patient portal, which created the inspiration for the new portal! Bye Bye old patient portal, you will be missed. Yes it does. I personally would not open it as it is a liability.